The brand has been enjoying an exceptional couple of years, with countless players, both contracted and non-contracted, using Mizuno’s fabled forged irons to claim a series of impressive victories on the world’s major golf tours, including the 2017 U.S. Open at Erin Hills. Now, the company has reason to celebrate once more, with the same non-contracted player relying on the same set of Mizuno JPX900 Tour irons to lift the famous trophy once more at Shinnecock Hills and become the first man to successfully defend the title for 29 years. Although he would then go on to sign for another brand, when he unexpectedly became a free agent again in late 2016 and his management company asked for a set to be made up in his specs, Mizuno was ready and waiting with the low-spinning, performance iron with a compact head profile, thin top line and narrow sole that it had originally created with him in mind. The rest, as they say, is history. He put his JPX900 Tour irons into play in Phoenix last year and has since gone on to claim those back-to-back US Open titles and climb to a career-high 4th in the Official World Golf Ranking. 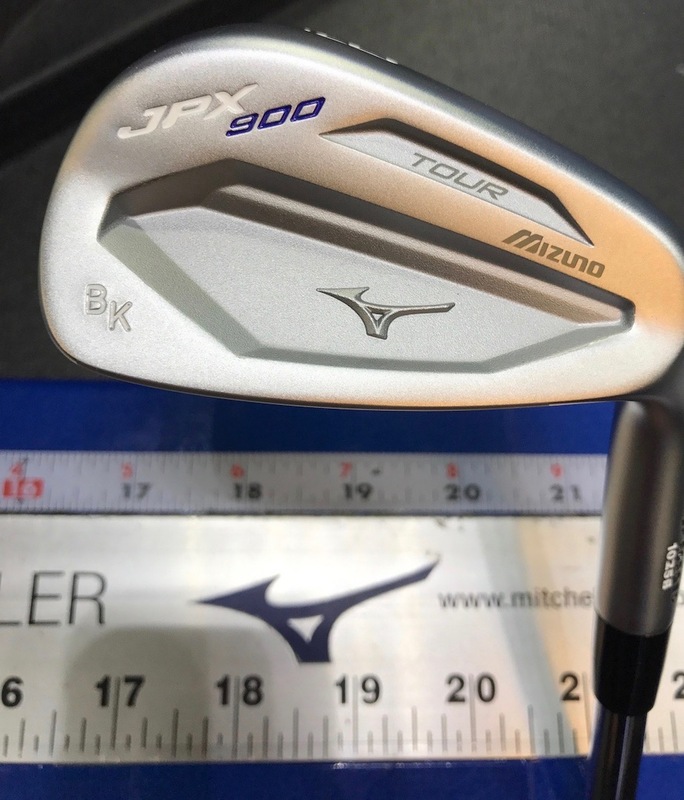 It is Mizuno’s reputation for crafting the very finest irons on the market that has attracted a growing number of non-contracted players to the brand in recent years, whether the JPX Series played by the 2018 US Open Champion or the fabled MP players’ models. 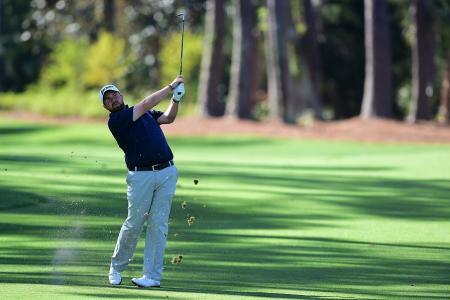 Last year’s launch of the new MP-18s heralded a new era in players’ irons. With three distinct models and head types, there is greater scope than ever before for better players to mix and match models to create the perfect set for their needs. 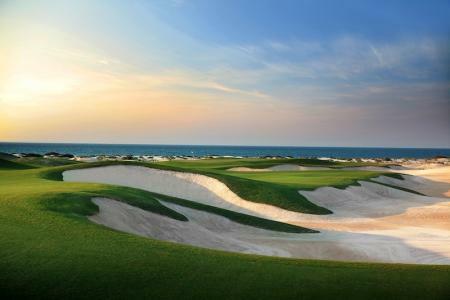 For further information on the Mizuno’s full range of golf equipment, apparel and accessories visit: golf.mizunoeurope.com.